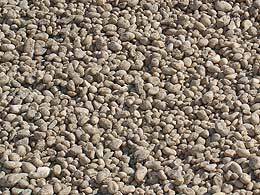 Brown, white, and tan, pebbles all less than 3/8 in size. 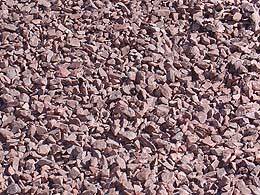 Best for driveways, walkways, children play areas and garden paths. Brown, white, and tan, pebbles all less than 3/4 in size. 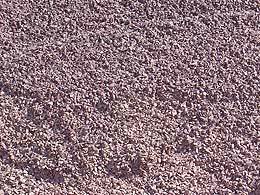 Best for drainage problem areas, driveways, walkways, and children play areas and garden paths. Blue in color. All stones are 3/8 in size. 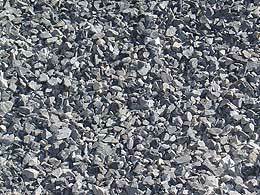 Used for driveways, walkways or gardens. Blue in color. All stones are 3/4 in size. 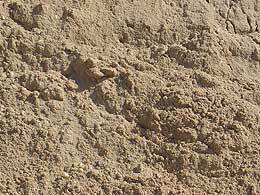 Used for driveways, walkways or gardens. Redish burgundy in color. All stones are 3/8 in size. 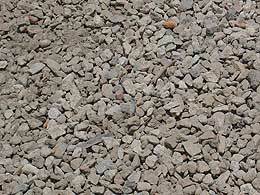 Used for driveways, walkways or gardens. 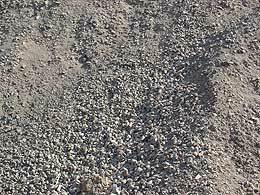 Fine sand can be used in children play areas or sandboxes. 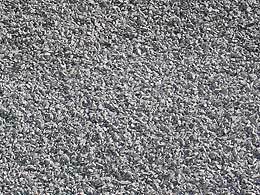 Also used to mix mortor and Portland. 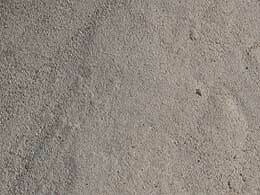 Sand used to make concrete. 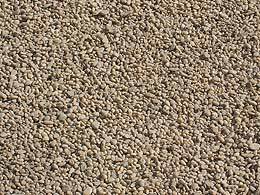 This material is most often used as a base material for driveways and walkways.